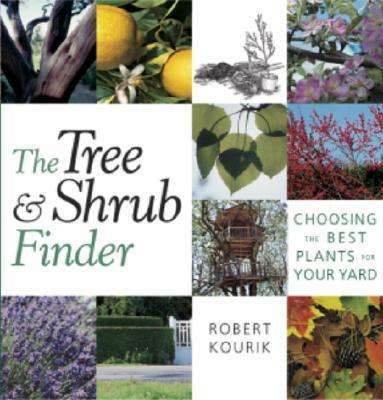 Whether landscaping a new house or sprucing up an old one, readers will find this a unique and indispensable guide. The Tree and Shrub Finder is organized to help the homeowner choose plants for their beauty as well as for other features, such as privacy, shade, low-maintenance care, and even "kid-friendliness" for treehouses and hammocks. Also included are little-known tricks for plant care.